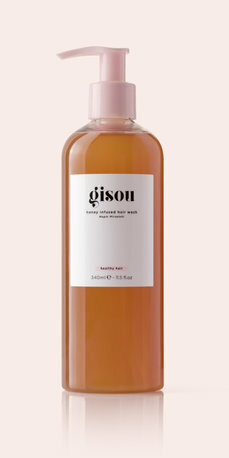 Gisou Honey Infused Hair Wash is a nourishing shampoo enriched with honey from the Mirsalehi bee garden, formulated to effectively yet gently cleanse hair and create a generous lather to relieve the scalp from buildup. 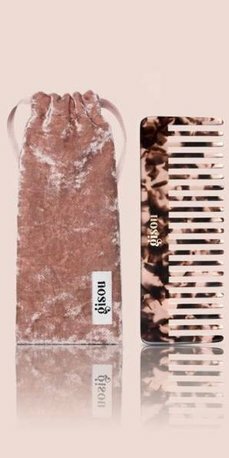 Gisou Honey Infused Conditioner is a nourishing, weightless conditioner enriched with honey from the Mirsalehi bee garden, formulated to gently and effectively detangle and condition hair, leaving it hydrated, manageable and strong. 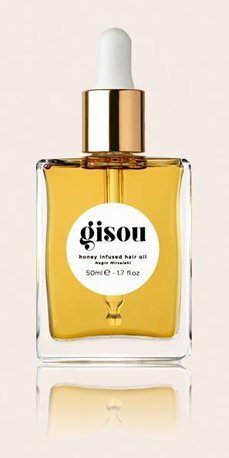 Gisou Honey Infused Hair Perfume is a delicate hair perfume formulated to refresh and scent the hair with Gisou’s signature fragrance - a feminine aroma that leaves behind an irresistible trail of the floral notes from the Mirsalehi bee garden. 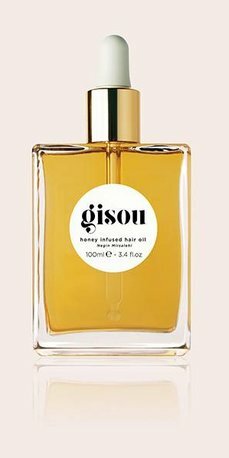 Gisou Honey Infused Hair Oil supports the rejuvenation of your hair by rebuilding and repairing the hair from the core. The key ingredient is honey, which contains a blend of minerals, amino acids and anti-oxidants. 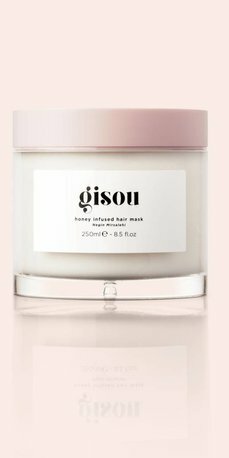 Gisou Honey Infused Hair Mask is an intensive nourishing mask enriched with honey from the Mirsalehi bee garden, formulated to hydrate and replenish the hair while improving its elasticity, shine and manageability. 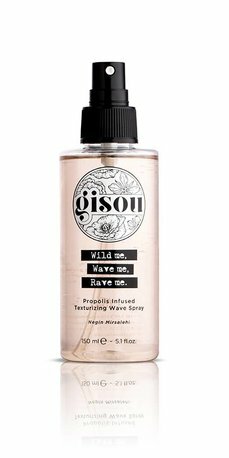 Propolis Infused Texturizing Wave Spray creates instant beachy waves and body for an effortless, lasting tousled look without making hair heavy, sticky or dry. The spray can be used in various ways to create added texture and hold. 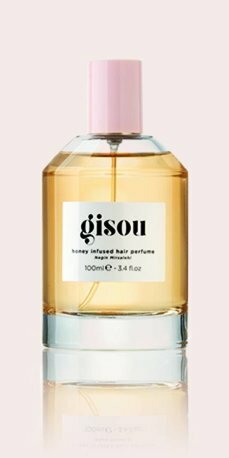 Gisou Propolis Infused Heat Protecting Spray protects your hair from heat damage caused by blow-drying, heat styling and the sun. 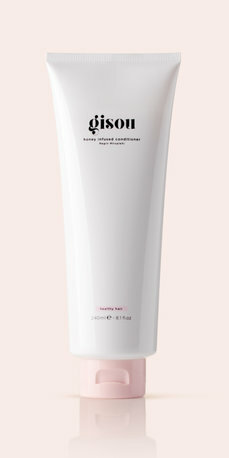 Protects hair from heat up to 230ᵒC/446ᵒF and contains a UV-filter to prevent sun damage.